In order to keep your system performing at peak levels, you need to have regular maintenance done on your air conditioning and heating units. Did you know that your air conditioning system is responsible for up to 65% of your electric bill? If your system is not working at its peak, the percentage is even higher. Here at ONEWAY, we recommend an annual maintenance on your A/C system before summer arrives, and an annual maintenance on your furnace or electric heater before you start to use it heavily in fall or winter. Call today to learn more about preventative maintenance. Run More Efficiently: The main advantage of having annual preventative maintenance on your HVAC system is that it will run more efficiently. Over time your unit can begin to deteriorate and parts may become faulty. With preventative maintenance, our team will check all working parts and ensure they are operating at the optimal level. Save Money on Utilities: Once your HVAC unit is running efficiently, you will save money on utility bills. If not maintained properly, the unit may require extra energy to operate correctly. Regular maintenance can help reduce electricity, oil or natural gas bills. Peace of Mind: If you continue to have regular maintenance on your HVAC unit, you can have the peace of mind that it will start up whenever needed. 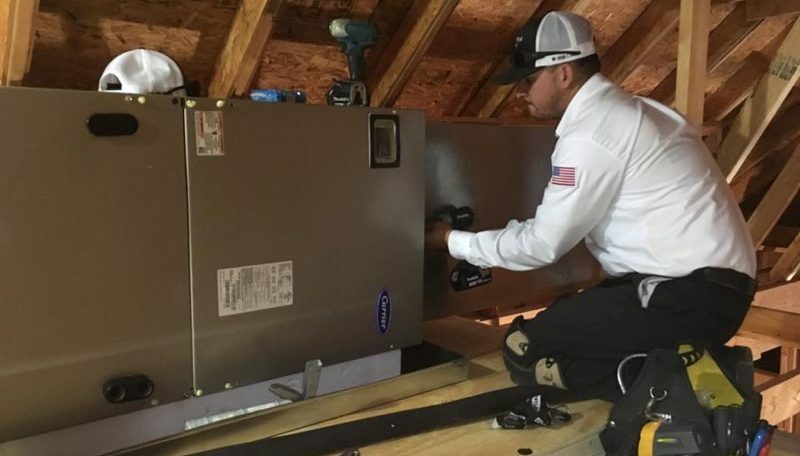 When those hot summer days hit here in the Midland and Odessa, TX area, you will need your unit to kick on at a moments notice, and preventative maintenance will ensure that happens.